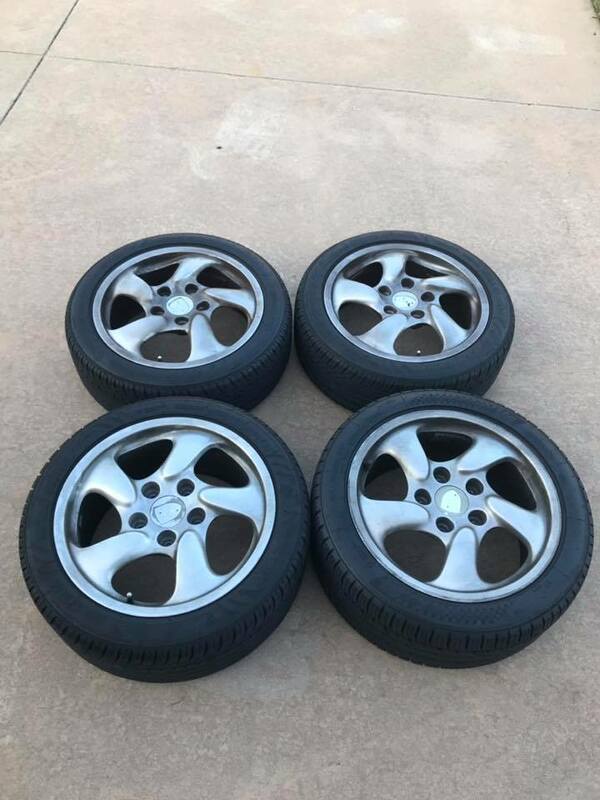 Wheels are in good shape without any noticeable dings, gouges, scratches. Will need a good cleaning to restore the factory finish. 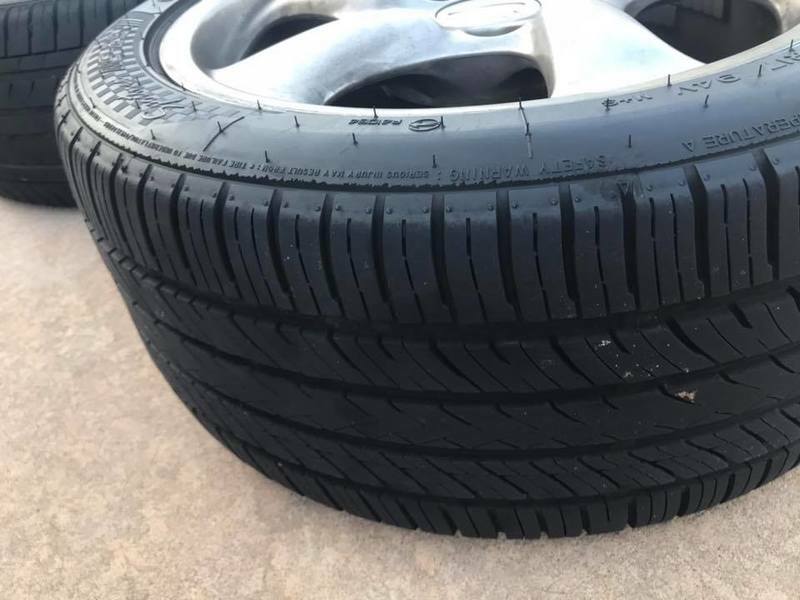 Nankang NS-20 tires with less than a thousand miles on them. 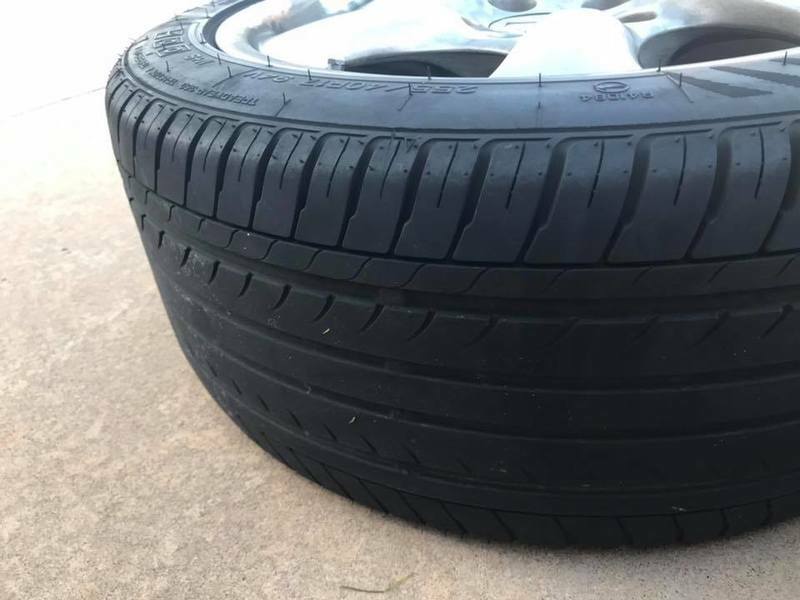 Balanced for my car, may be ready to go for yours. Center caps included but have seen better days. 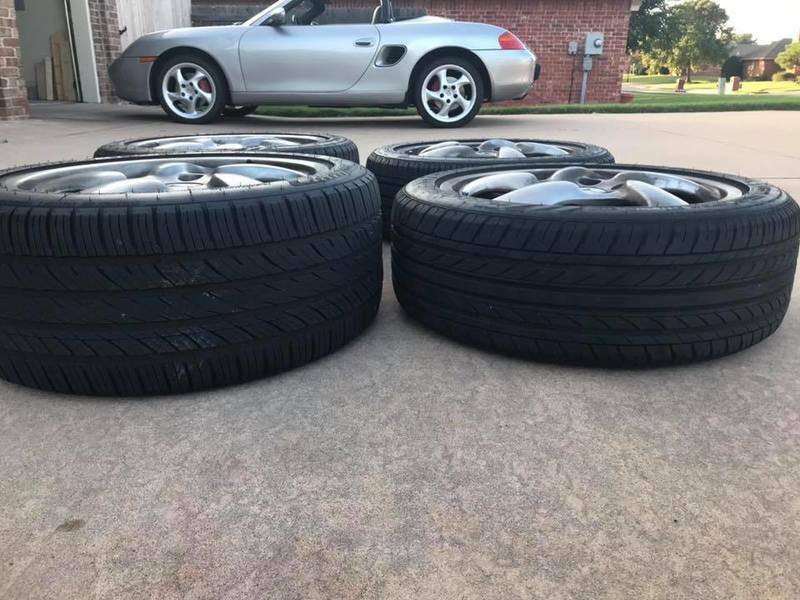 Perfect if you need an extra set for racing, winter tires or if yours have seen better days, buy this set with tires for the price of getting yours refinished. 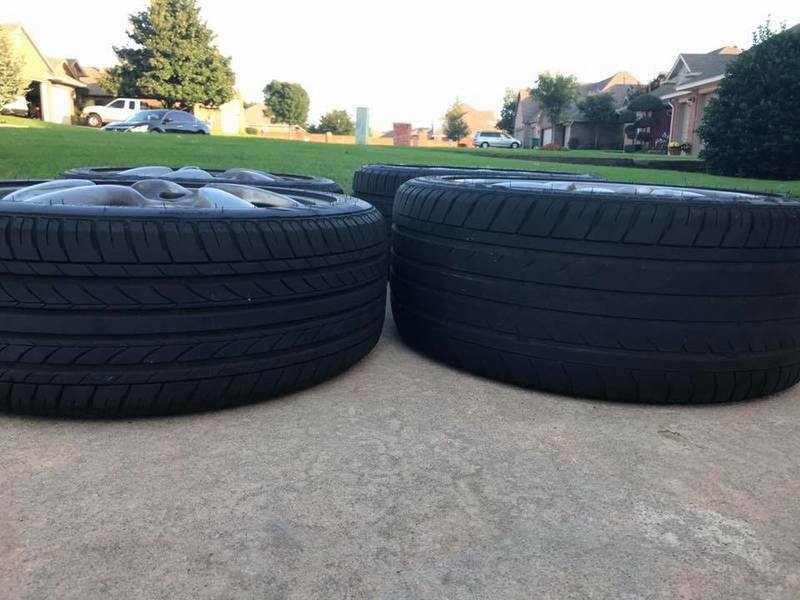 i'm not interested in splitting up the set, or un-mounting the tires. 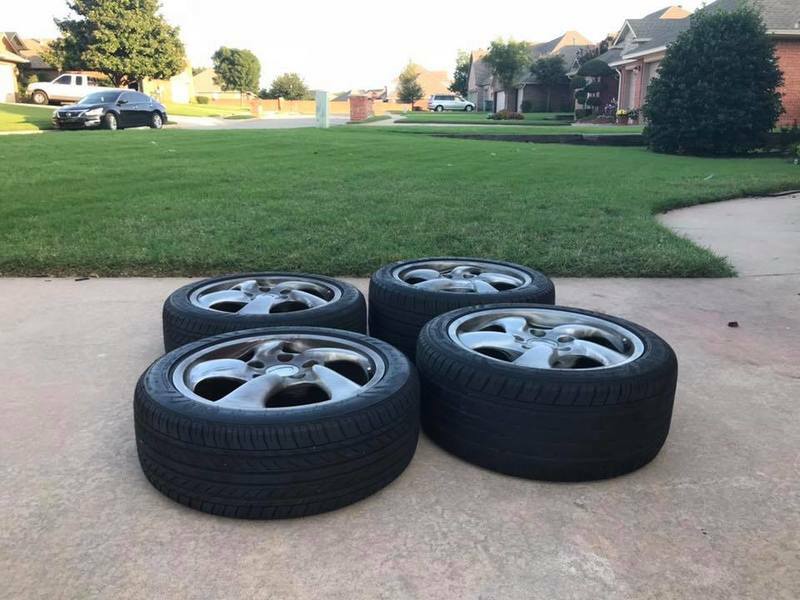 i know you want the rears only, the set is priced cheaply so you can do what you want with them. happy to ship if buyer pays shipping.